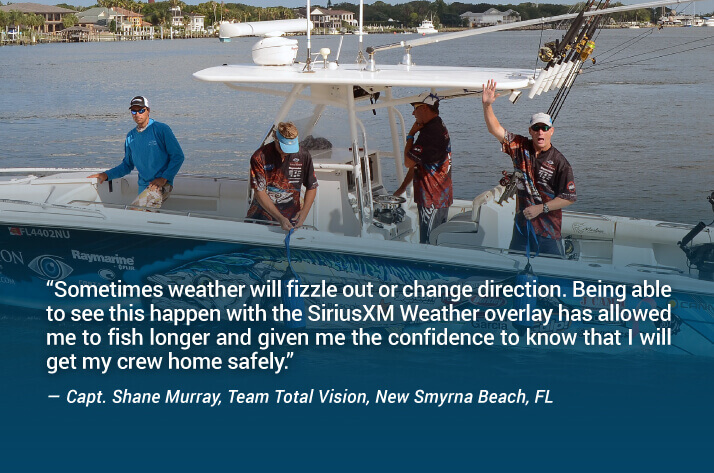 SiriusXM Marine is graphical weather and fishing info for boaters. Watch the videos to learn more, and click on the YouTube icon below to see more videos on our YouTube Channel. Essential, localized weather information every inland and freshwater angler and boater should have when on the water including NEXRAD Storm Cell Attributes, Weather Radar, Lightning, Alerts and Watch Boxes, 5 Day Forecasts, Wind data and more. Add SiriusXM radio to your subscription at a discount. Includes all Inland package features plus current condition Wind & Wave info and 3 hour forecasts including the Great Lakes. Marine Zone Forecasts, Sea Surface Temps up to 24NM from the contiguous US, Buoy Data and more. These are the features coastal boaters and anglers most frequently request to have on the water. Add SiriusXM radio to your subscription at a discount. Includes all of the Coastal package features plus Sea Surface Temps for our entire coverage area, Weather, Wind and Wave Forecasts are extended from 3 hours out to 48 hours, US & Canadian Alerts. This is our most comprehensive marine weather package for blue water boaters and anglers. 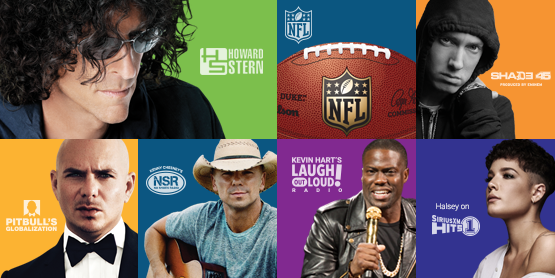 Add SiriusXM radio to your subscription at a discount. 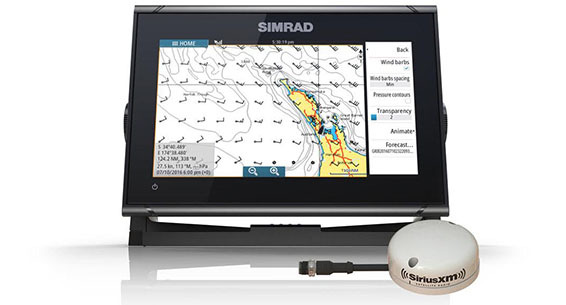 Add weather, fishing info, & entertainment to your boat. Storm Attributes show information about the severity of storms. This information is recorded by NEXRAD sites wherever there is heavy precipitation. Storm attributes include the direction and speed of the storm over time, as well as the elevation of the top of the storm. Measured in 100s of feet, this value indicates the height of rain within the storm. The higher the values, the more intense a thunderstorm is likely to be. Additional information can be displayed: mesocyclonic activity (MESO) - a strong wind vortex, tornado activity (TVS), and the presence or possibility of hail. This feature is available over the Continental United States. This color-coded image shows a complete view of any precipitation across North America, including the type and severity. Rain is shown as light green, dark green, yellow, orange and red as intensity increases. Hail, freezing rain and snow are represented with colors from bright pink to blue. The images are displayed as pixels on screen and the resolution of this feature is 2 km per pixel. Coverage includes the Continental US, Canada, and portions of Mexico/Caribbean. The Lightning feature contains the latitude and longitude of each cloud-to-ground and cloud-to-cloud lightning strike detected in the five minutes prior to the time stamp displayed on the screen. It uses the National Lightning Detection Network (NLDN), the official lightning detection for the U.S. National Weather Service - the most accurate and reliable large-scale lightning detection network in the world. Tropical Storm tracks and displays the past and forecast position of a tropical system as well as its wind fields. This feature is available over the Atlantic and Eastern Pacific and updated when the National Hurricane Center has identified and is tracking a tropical storm or hurricane. Alerts can be set to appear and display warnings for weather changes in a selected area helping to provide advance warnings of changing weather conditions. Weather watch boxes can be set to appear when weather in a selected area is changing. This is a 5-day overview of the weather based on the closest major metropolitan area to the selected location. Offshore surface Winds provides a graphical model of surface wind conditions 24NM from shore and beyond. The display is either an arrow showing the wind's direction, or a 'wind barb' to reflect direction and speed. The display can be set to show the current/most recent conditions, or to show the forecast up to 48 hours ahead. This High-Res wind feature displays surface wind conditions inland and up to 24NM from shore. The display is either an arrow showing the wind's direction, or a 'wind barb' to reflect direction and speed. The display can be set to show the current/most recent conditions, or to show the forecast up to 24 hours ahead. The Weather Map displays high ('H') and low ('L') pressure systems. Pressure is measured at the center of the system in millibars. The map also indicates cold and warm fronts, the front's direction of movement, Pressure Centers (High and Low Pressure), and Isobars (lines of equal pressure). It can be set to show the current conditions, or to show the forecast up to 48 hours ahead. The Wave feature provides a color-coded display forecasting the height, period (time between swells) and direction of ocean waves in 0, 3, 6, 9, 12, 18, 24, 36 and 48 hour forecast - 24NM offshore and beyond. Colors range from blue to green to yellow to red depending on the wave's height. Dark blue denotes waves 1 ft. or less. Red indicates waves 20 ft. or higher. The Wave Period is provided numerically in seconds. An arrow shows the direction the swells are moving. This forecast is available for the Atlantic and Pacific oceans. High-Res Wave information displays forecasts of the height in 0, 6, 12, 18, and 24-hour increments - up to 24NM from shore. Colors range from blue to green to yellow to red depending on the wave's height. Dark blue denotes waves 1 ft. or less. Red indicates waves 20 ft. or higher. This forecast is available for the Atlantic and Pacific oceans. Great Lakes Waves displays forecasts of the height, period (time between swells), and direction of waves in the Great Lakes in 0, 6, 12, 18, and 24-hour increments. Colors range from blue to green to yellow to red depending on the wave's height. Dark blue denotes waves 1 ft. or less. Red indicates waves 20 ft. or taller. The Wave Period is provided numerically in seconds. An arrow shows the direction the swells are moving. Marine warnings are displayed for designated marine zones. Select a particular zone to receive hazardous weather warnings for that region. NOAA has divided all coastal offshore waters into Marine Zones - then they provide localized weather information for each zone. Select a marine zone to view the written forecast for that region. Tropical Weather Statements provide reports and forecasts related to tropical weather conditions. The METAR feature summarizes the most recent weather conditions observed for that location. 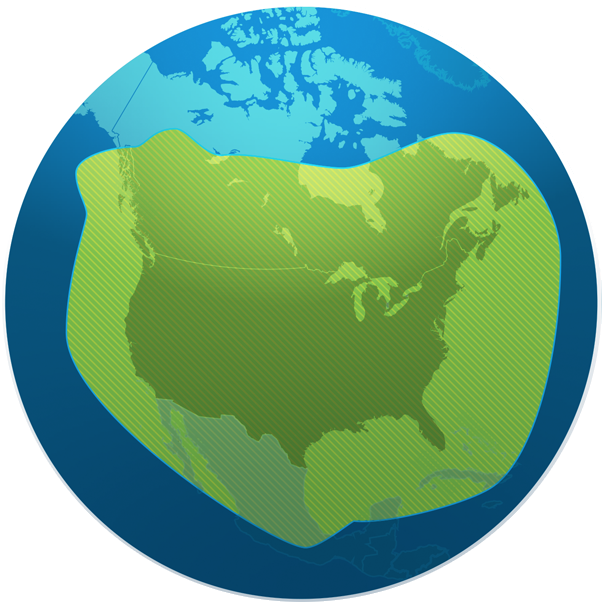 Coverage extends in North America beyond the continental US. See our service Coverage Map. NOAA maintains weather stations on buoys with sensors on board to record weather conditions. This data can be displayed by selecting a sensor at a specific buoy on the map. Data available may vary but includes time the conditions were recorded, buoy location, water temp, air temp, humidity, wind speed and direction, wave height, wave period (time between swells), wave direction and barometric pressure. Cloud Top images provide satellite data of clouds, based on temperature - colder cloud tops are typically found at higher altitudes. Using a model, temperatures are transformed into cloud top height and contours. The height of the cloud top is displayed in increments of 5,000 ft. This feature covers the Continental United States. High-Res Coastal Sea Surface Temp provides a graphical representation of the water's surface temperature measured in 1 degree Fahrenheit increments out to 24NM from the shoreline. This is presented on the map either as a color contour or written text. Sea surface temperatures are used by anglers to determine favorable location for specific types of fish. They are also used to predict potential development of tropical systems, formation of sea breezes and fog. Temperature data utilizes satellite observations and modeling for forecasts and includes Great Lakes coverage. Resolution for coastal SST is 1km. Offshore Sea Surface Temp provides a graphical representation of the water surface temperature measured in 1 degree Fahrenheit increments 24NM from the shoreline and beyond. This is presented on the map either as a color contour or written text. Sea surface temperatures are used by anglers to determine favorable location for specific types of fish. They are also used to predict potential development of tropical systems, formation of sea breezes and fog. Temperature data utilizes satellite observations and modeling for forecasts. Resolution for Offshore SST is 4km. SiriusXM satellite radio service provides access to over 150 channels including commercial-free music with exclusive performances and artist dedicated channels; coverage of every major sport and dedicated talk channels for all major professional sports, college sports and fantasy; the biggest names in entertainment and talk cover everything from comedy to politics and religion; breaking news from the most trusted sources. SiriusXM Radio is an optional service, with a discount applied automatically when it is added to a Marine service subscription plan. Don't see your model listed? 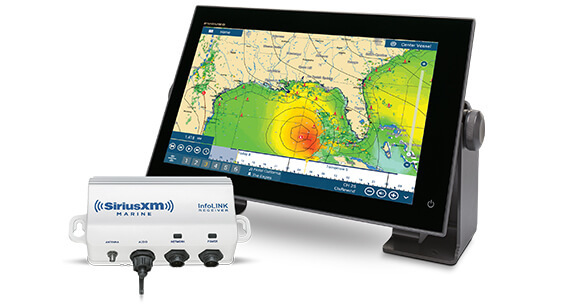 See legacy Sirius Marine features or view legacy XMWX features. SiriusXM Marine service is available in the continental United States, southern Canada and coastal waters. The green area on this map is an approximation of our satellite coverage area. Satellite signal strength at border regions may be limited. 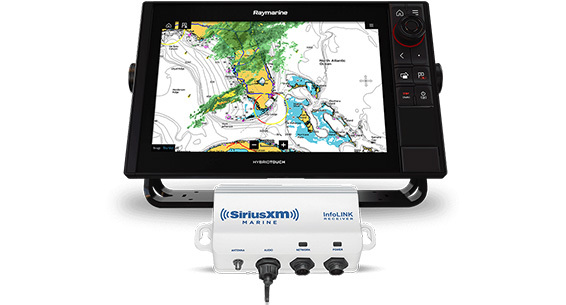 Purchase & activate any eligible new marine receiver 1/1/2019 - 12/31/2019 with a SiriusXM Marine Weather subscription package, maintain 60 days of continuous service, and receive a $100 SiriusXM Rewards Visa® Prepaid Card. Don't see your model listed? See legacy Sirius Marine receivers or view legacy XMWX receivers. Add SiriusXM radio to your Marine service plan at a discounted rate and enjoy over 150 channels of commercial-free music, plus live sports play-by-play and expert talk, exclusive entertainment and talk, world class news and more. Haven’t taken the boat out in a while? Activate on a smartphone or computer. Send us questions or leave feedback. DETAILS: The SiriusXM Marine subscription plan you choose will automatically renew thereafter and you will be charged according to your chosen payment method at then-current rates. Fees and taxes apply. 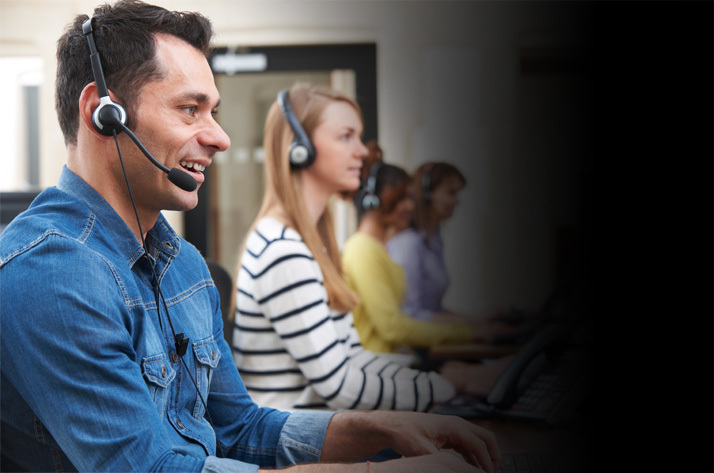 Please see our Customer Agreement for complete terms and how to cancel, which includes calling us at 1-800-985-9200. All fees, content, and programming are subject to change. 1 NOTE: The SiriusXM Service may include traffic, weather and other content and emergency alert information and data. Such information and data is not for "safety for life," but is merely supplemental and advisory in nature, and therefore cannot be relied upon as safety critical in connection with any aircraft, sea craft, automobile, or any other usage. 2 Viewable within 80-mile radius of vessel in Vessel Mode, but can be viewed within 80-mile radius of the cursor position in Browse Mode. The viewing is restricted to approximately 10NM seaward from shorelines. 3 The availability and display of service features and SiriusXM Audio varies by hardware provider. 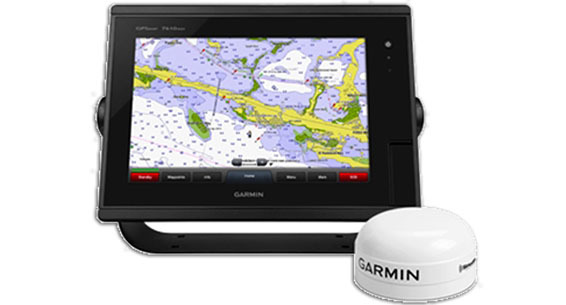 4 SiriusXM Satellite Radio is sold separately and may be purchased at a discounted rate when added to Marine service. A $15 activation fee applies if audio is activated separately from SiriusXM Marine service.